Check out this article that Stephanie Schmidt put together of our Marching Band & Colorguard production this Fall. It’s a great feature of our student performers and program! This article ran in the Sherwood Gazette a month ago. Thank you for all who put the effort in to make this happen! 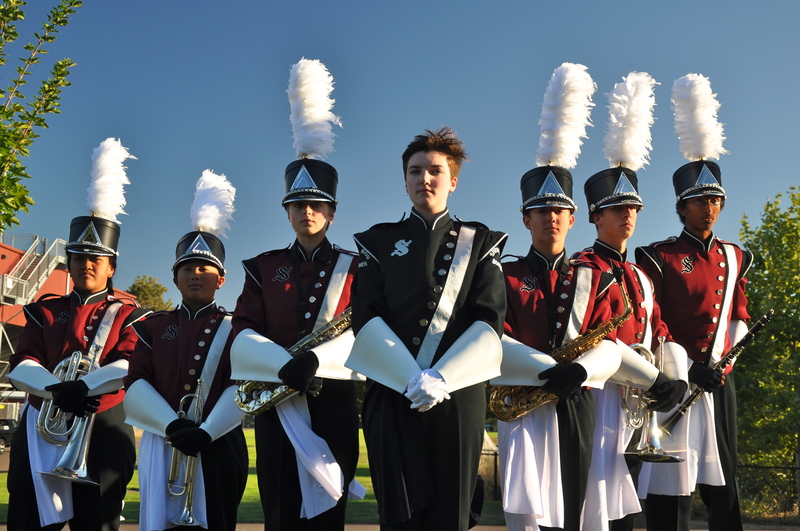 Previous PostMarching Band Pictures & Rehearsal on Friday!Next PostCentury Showcase & the Great Wind Apocalypse 2014!